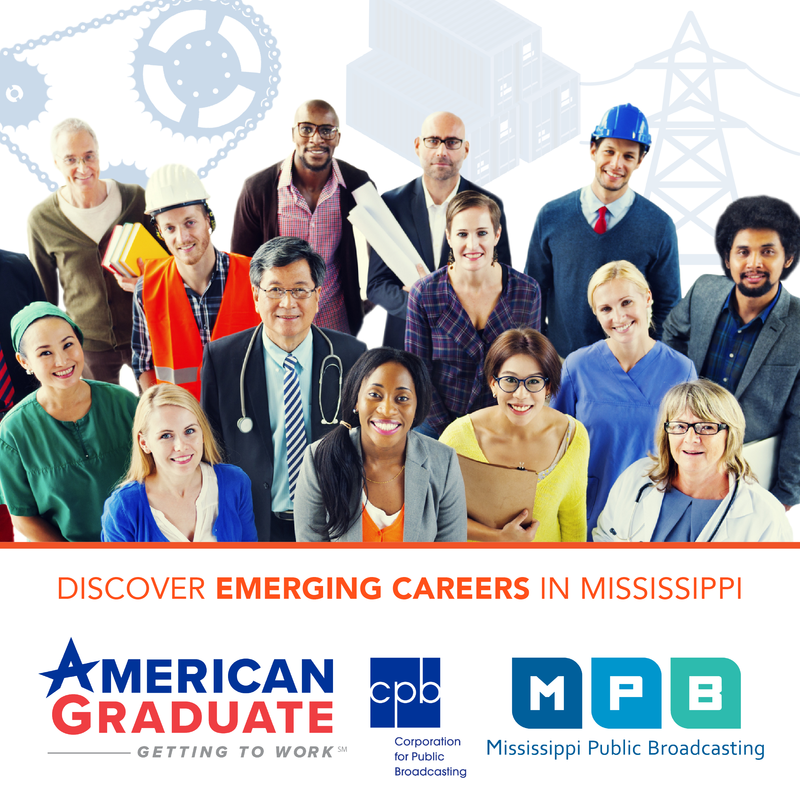 As we do every Friday, we’ll be traveling across the state letting you know about places events that make Mississippi great!!! 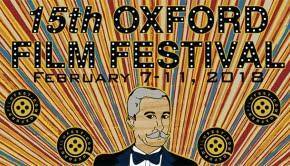 On today’s show, it’s all about the 15th Annual Oxford Film Festival. We’ll start our show by welcoming Melanie Addington, Executive Director of the Oxford Film Fest. Then we’ll speak with award-winning daytime TV actress, director /producer Cady McClain about her film “Seeing is believing: Women Direct". After that we’ll chat with Wayne Andrews about the Kids Powerhouse Event and end the show with singer/lyricist Astin Rocks of Clouds & Crayons. So hold on tight, because we’re going for a ride here on Next Stop Mississippi. Next Stop MS: There's No Place Like Home!!! Next Stop MS: Best Weekend Ever! !